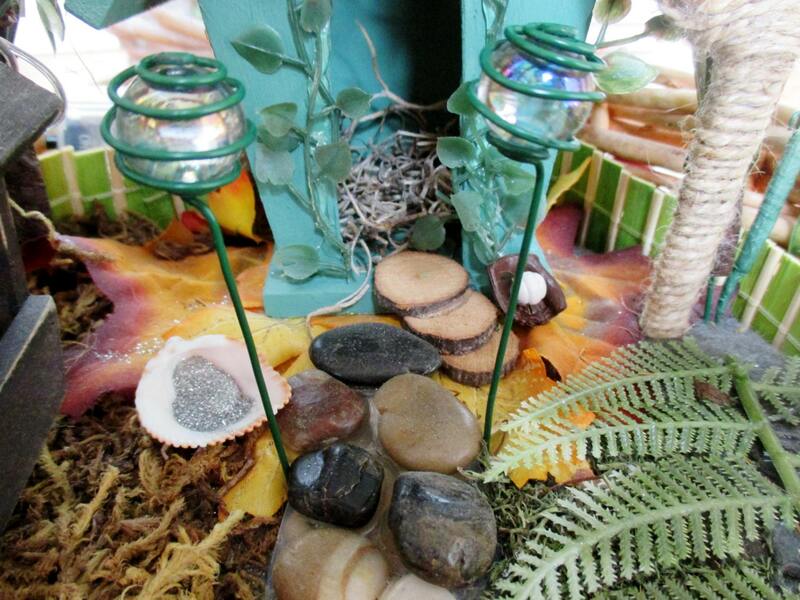 Help your fairies find there way to your garden with these decorative lights. Your Fairies will be so excited!!! All of Made On Urth Jewelry is handmade and high quality!! !